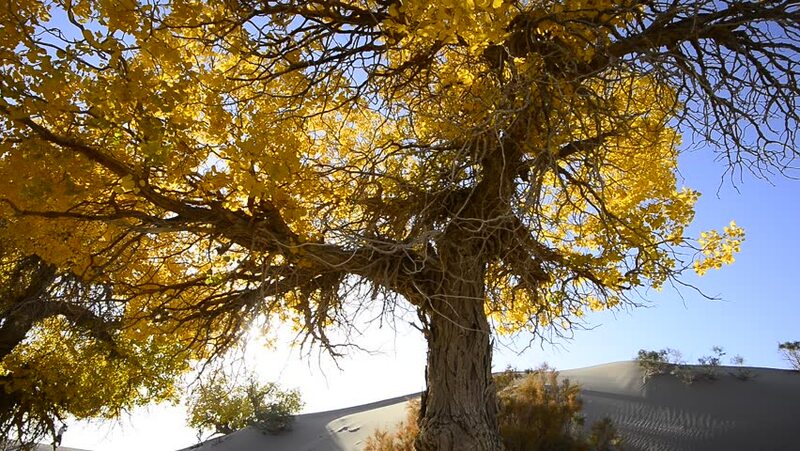 4k00:30Golden tree. Yellow tree. Yellow leaves on the blue sky. Warm autumn day. Fantastic tree. Beautiful autumn leaves. hd00:18Cinemagraph - leaves blowing on a tree overlooking a foggy valleyside. Motion photo.